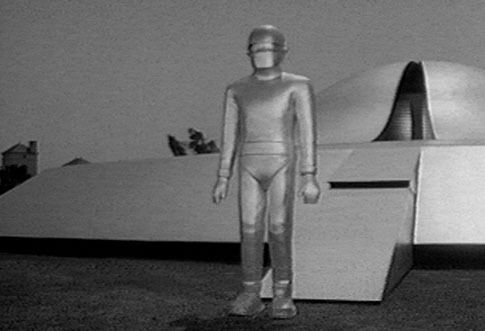 Gort appeared in the 1951 Science Fiction epic, "The Day the Earth Stood Still". This was the first big science fiction movie of its kind, and in my opinion, set the stage for robot movies to follow. It's hard to believe that the fifties generation were almost more into science fiction than we are today. In some cases I believe this to be true, with films like "Starship Troopers" that are based on stories written in the fifties. Please check out the link below for a fantastic collection of facts and trivia from the movie that some believe started it all! Gort!- The best all 'round Gort site that I know of! Meet Robby the Robot- This is Fred Barton's main page (see above link). He is the leader in movie robot reproductions! The Creations of John Rigg- John is a master prop builder. 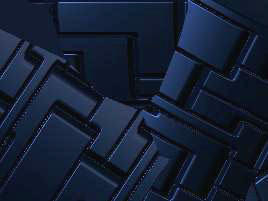 Check his site out! Science Fiction Movie Themes- Decorate your computer with science fiction themes, including Gort! 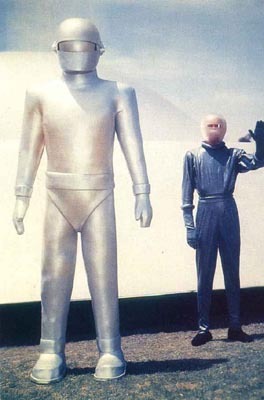 Yes, I am a friend of Gort!